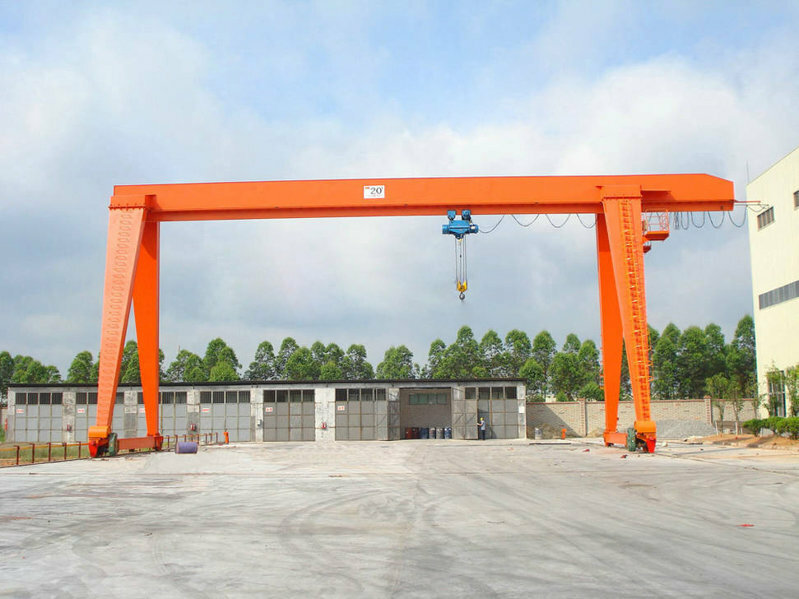 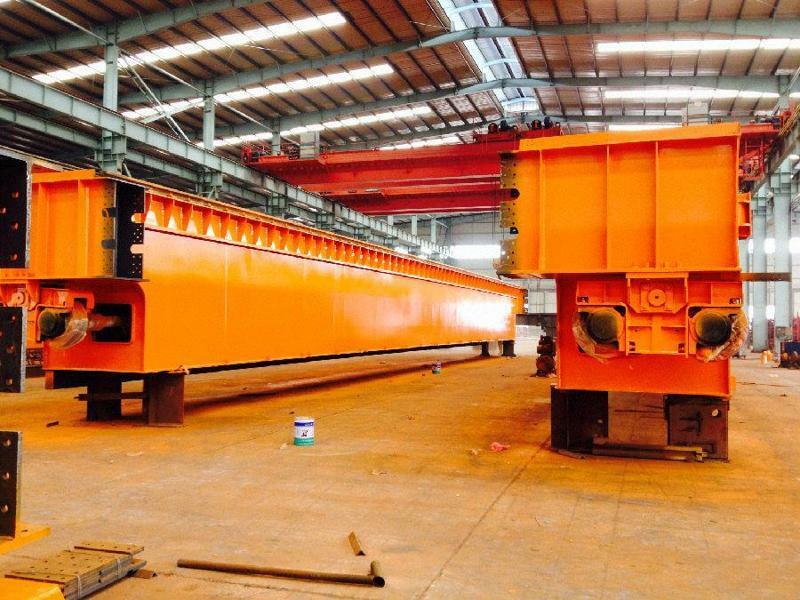 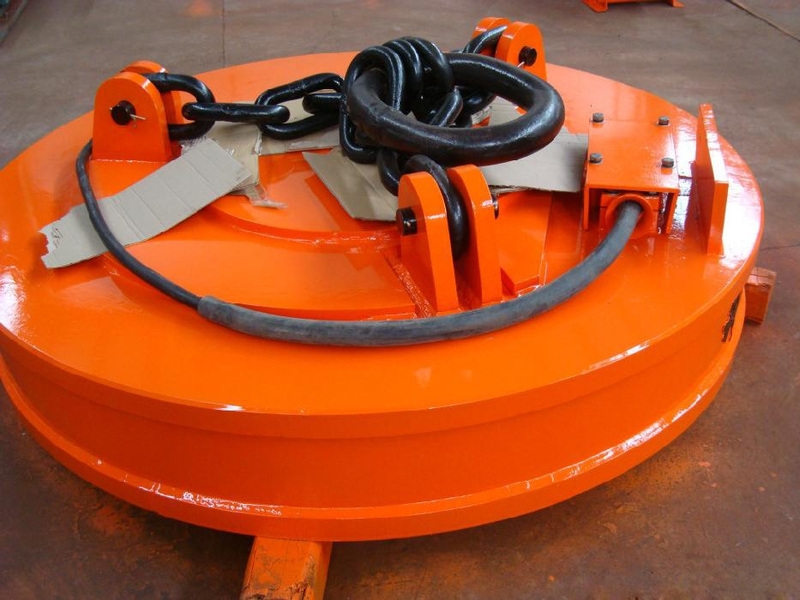 Simple Crane Equipment Advantage-crane equipment - Henan Jinrui Machinery Co., Ltd.
With the development of crane industry, demand on crane quality and performance are constantly increasing. 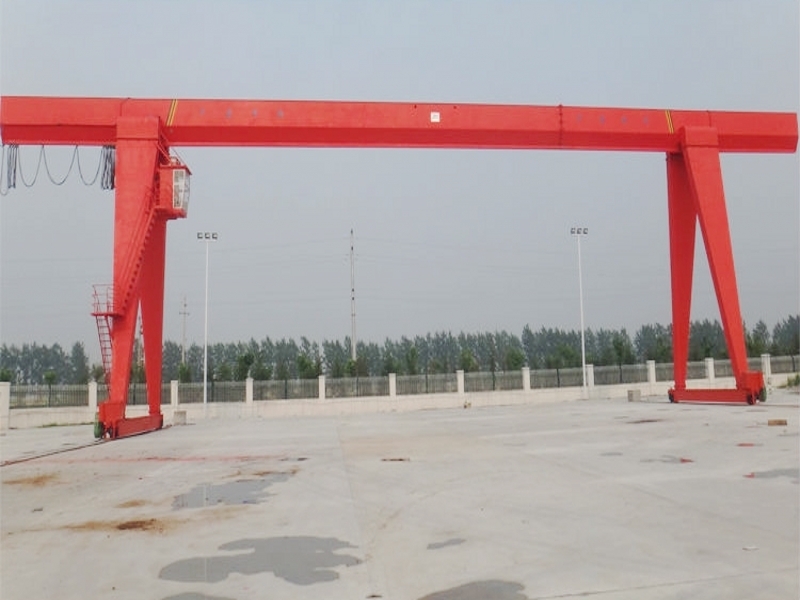 General lifting cranes requirement does not only require performance, also require simple using, easy operation, this is new request on the crane. 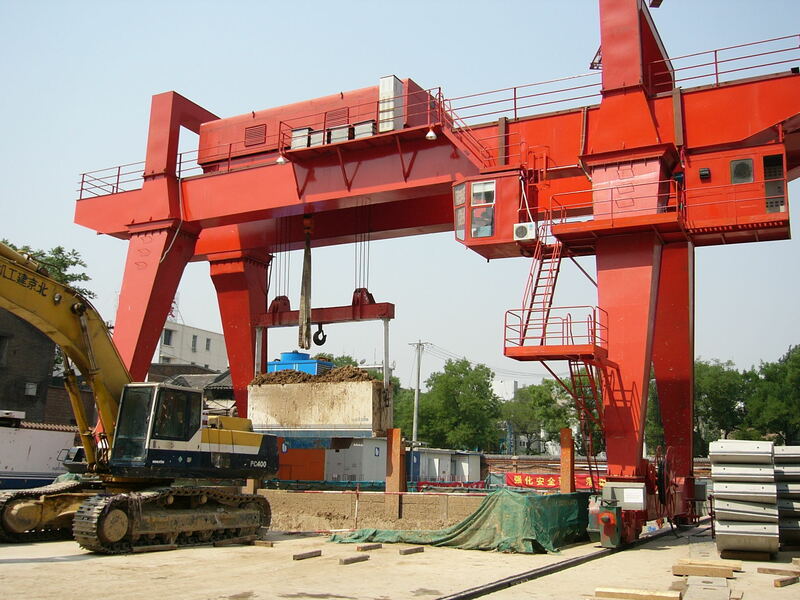 Usually, large cranes although can meet the movement of heavy equipment and transport, but it is more complicated to handle. 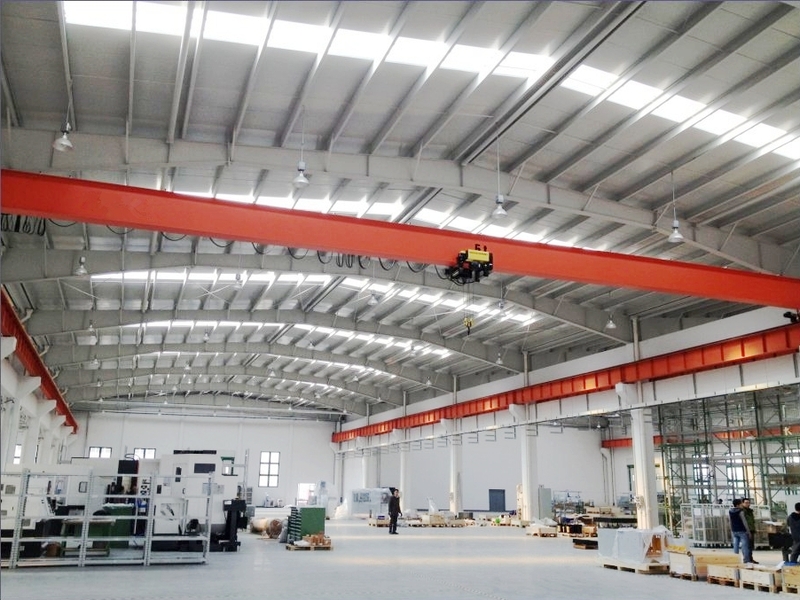 Simple crane has advantage as follow: simple structure, easy operation, less requirement of working environment, more convenient, flexible use in various occasions. 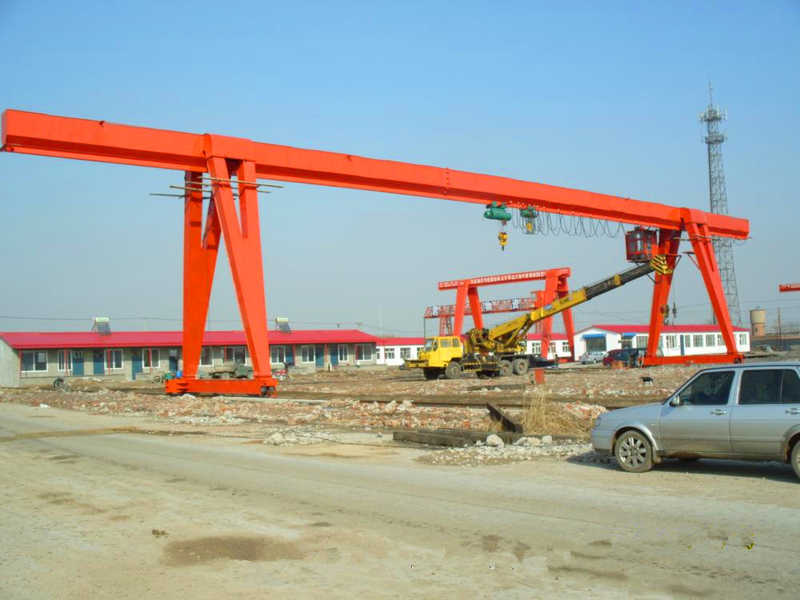 Crane will have to be there in many construction sites, but in many cases, projects carrying capacity is not large, using large cranes will be a waste of resources. 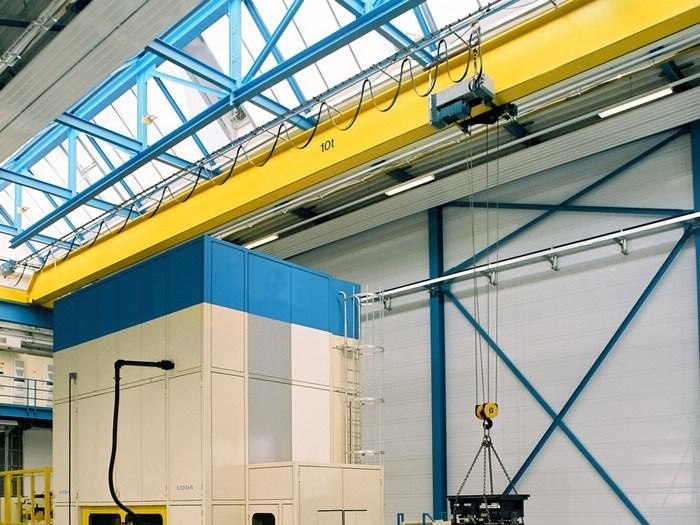 If you can use a simple crane, it will saves costs. 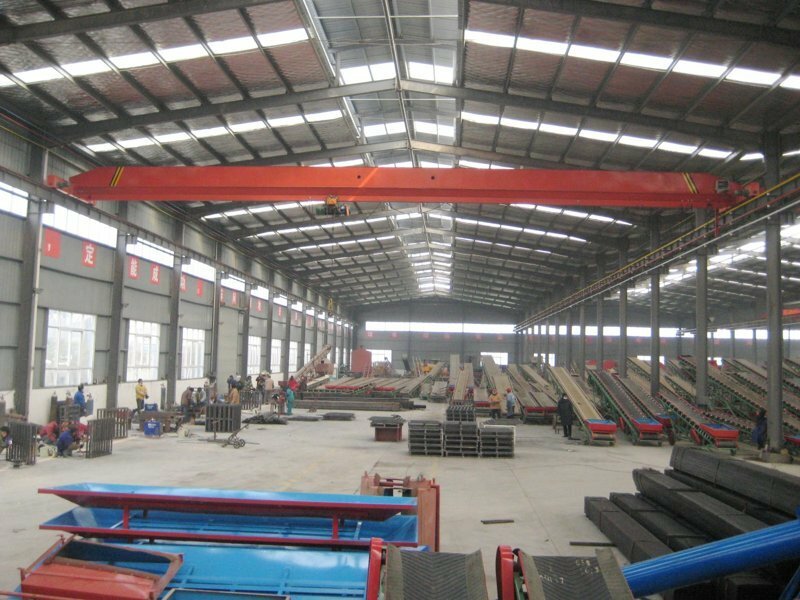 The large cranes has complicated structure, so it cost much more because of steel and other materials. 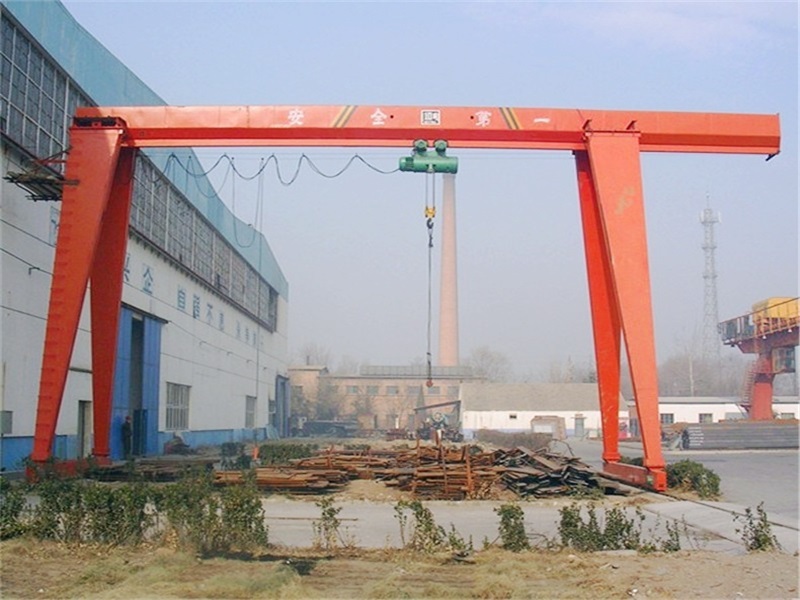 Simple cranes structure is relative simple, require less material, prices are relatively low. 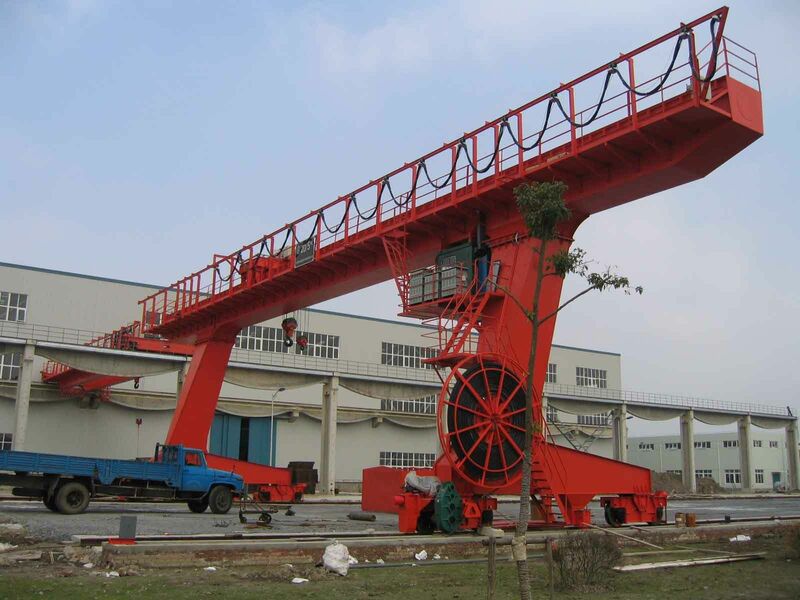 In fact, simple crane advantage is not only three points described above. 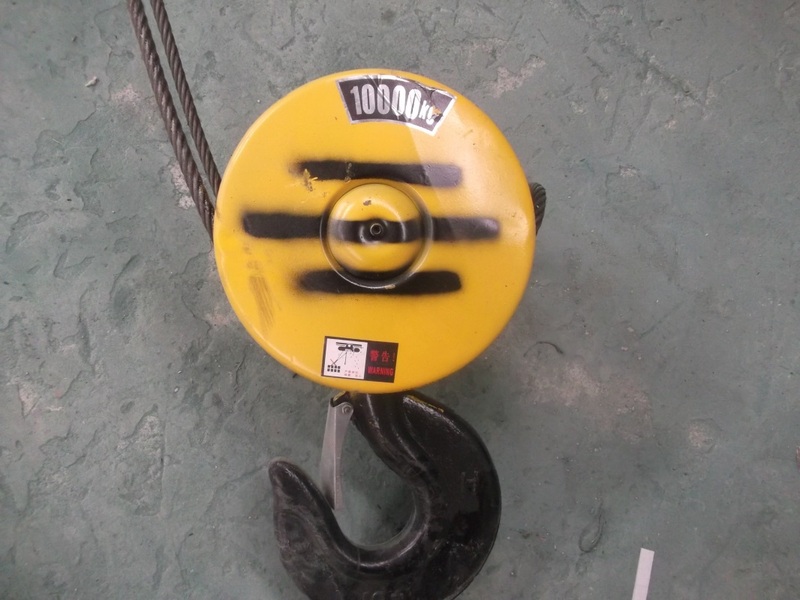 If your load weight is not very large, or the work site is not very enough for the job, absolutely trustworthy, a simple crane equipment will be an indispensable device both in terms of costs and operations.